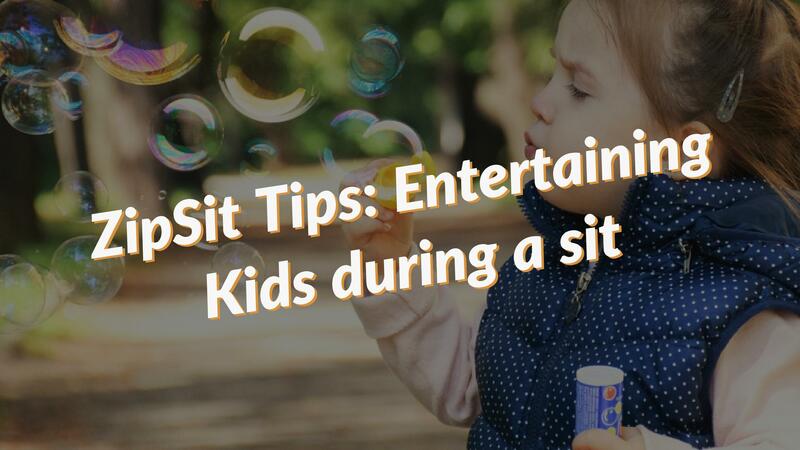 It can often feel like it is next to impossible to entertain kids, even if you have tons of experience with young children. We have all been there – you have exhausted all of your go-to activities, and nothing is working; kids are complaining, crying, or completely ignoring you. Sometimes when you sit these children, it is easy to just hang out or play with some of their favorite toys; but other times, they want nothing to do with anything you offer up. Obviously, it all depends on the age of the children, and what they are interested in, but you will find most of these activities will be a huge help in entertaining the kids in no time. Here are some options for when you at the end of the rope with the children you are watching! Seems like a pretty basic thing, but often overlooked. Sometimes a change of scenery can help distract kids – some fresh air, new surroundings, anything to get their minds off the tantrum or boredom they were just feeling. Is there a park nearby? This is a great, usually pretty safe way to go let the kids blow off some steam – and a huge bonus, if you are the ones putting them to sleep, it will make things a lot easier! You can create a bag that you can bring on your sits with a number of things that can entertain or cheer kids up in a hurry. Depending on the situation, sometimes it is best to keep in your car in case of emergency! In the bag, keep some fun snacks (maybe candy if it is allowed), some coloring books, a kids movie, books, stickers, etc. When things turn south, you can always count on your items to liven things up. This may take a little research on your part if you don’t know some go-to crafts, but children love to “create” things. There are lots of household items that easily be used for crafts – cotton balls, cupcake liners, paper plates, toothpicks, marshmallows, crayons, etc. Some parents may already have a craft box with some basic supplies that you can use. Have the kids make some fun cards for their parents for when they come back! As mentioned earlier, kids love to create things – what better way to create something than to bake something yummy that they can eat, and really enjoy the fruits of their labor. Ask the parents if they have any mixes that you could use (cake, brownies, cookies, etc.) Kids will love every step of the process, especially when they can put the finishing touches on their own creation. This is a super easy activity to do with things you can usually find around the house. Kids love private little places that they can create – this can all be accomplished with couch cushions, chairs, blankets, sheets, pillows, etc. After you build the fort, try reading a book or watching a movie on an ipad in there. Perfect for those days that you can’t be outside. This is incredibly easy, and you can make it as time consuming and challenging as you want to (always consider the age and capabilities of the children). There are lots of fun ways to go about this – you can make a list of items around the house that they need to find and gather; want something a little more challenging – create clue cards with hints, or pictures so the kids can hunt for each clue until they find something at the end. Offer up a prize (treat, cheap toy, activity) to the winner, or if they complete it, and you will have the kids busy for a while!